Visceral Manipulation is used to locate and solve problems throughout the body. It encourages your own natural mechanisms to improve the functioning of your organs, dissipate the negative effects of stress, enhance mobility of the musculoskeletal system through the connective tissue attachments, and influence general metabolism. Massage therapy, is the application of various techniques to the muscular structure and soft tissues of the body that include applying fixed or movable pressure, holding, vibration, rocking, friction, kneading and compression using primarily the hands, although massage therapists do use other areas of the body, such as the forearms, elbows or feet. 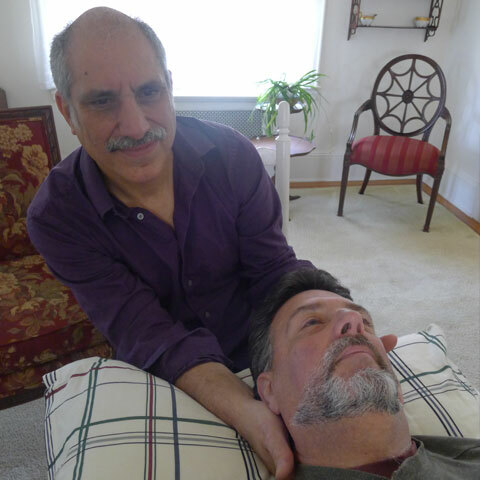 CranioSacral Therapy is a soft-touch therapy that addresses restrictions in the brain, spinal cord, and spinal fluid to enhance overall health and well-being. Neural Manipulation Neural manipulation is a gentle touch therapy which identifies local nerve restrictions, and fixations while examine their effects on the rest of the body. This gentle approach re-establishes communication in the body and improves the ability to restore and adapt and restore itself to optimal health.